Restoration work on the roof and façades of the Villa Majorelle will commence this spring. 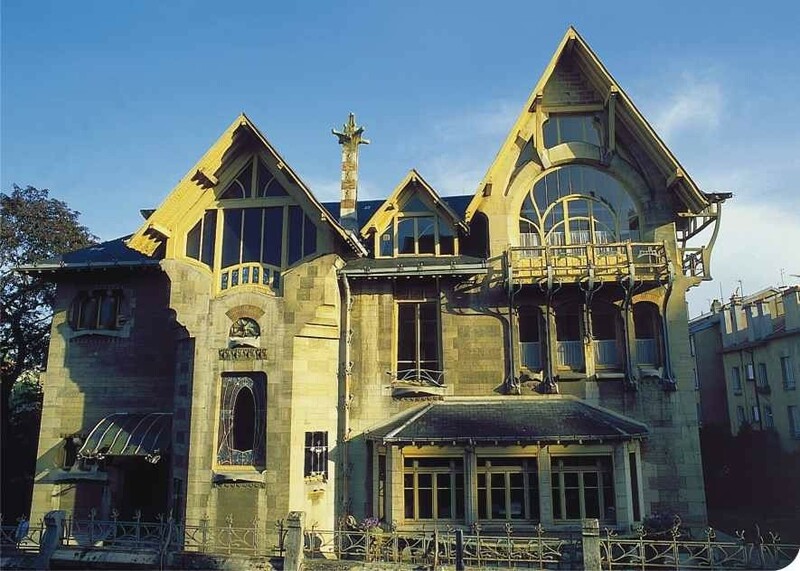 The Villa Majorelle in Nancy was designed by Henri Sauvage and built between 1901-1902 under the commission of the cabinetmaker and decorator from the School of Nancy, Louis Majorelle. This architectural gem of Art Nouveau in Nancy is the result of the perfect harmony between the architect and the other artists involved in its construction and decoration. The Villa will remain open during the restoration work. Comas by Enric Sagnier and Casa Bonet by Marcel?li Coquillat, along more conservative lines. All these buildings were erected by master builders before being remodelled by architects. This block thereby went from having the uniform appearance of other blocks to one of the most daring in the new Barcelona. erected in the city of Ferrol from 1900 to 1925, mostly the work of the city´s municipal architect, Rodolfo Ucha Pineiro. 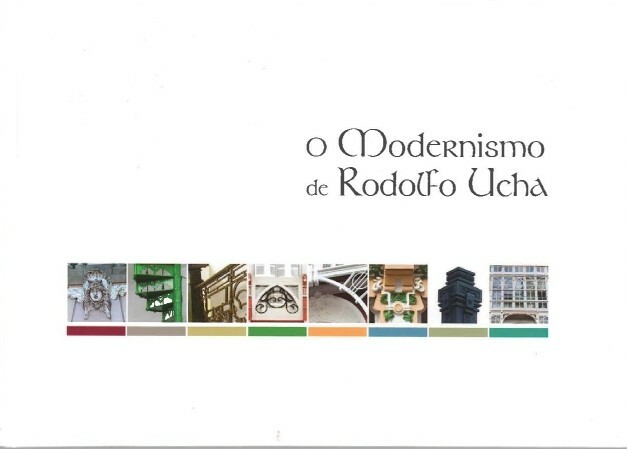 The publication contains 45 illustrations of these buildings. windows, enabling their integration into Ferrol´s Neo-Classical neighbourhood of La Magdalena. turbulent lives. 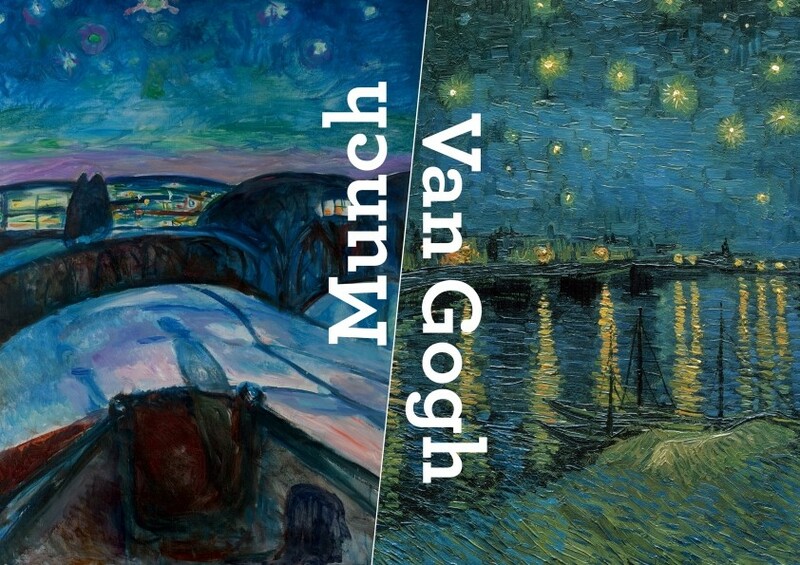 Not only do their artistic ideals and personalconvictions display surprising parallels, but Munch also considered Van Gogh a guiding example. This book has been edited by Maite van Dijk (Van Gogh Museum, Amsterdam), Magne Bruteig (Munch Museum, Oslo) and Leo Jansen (Huygens Institute for the History of the Netherlands, The Hague). 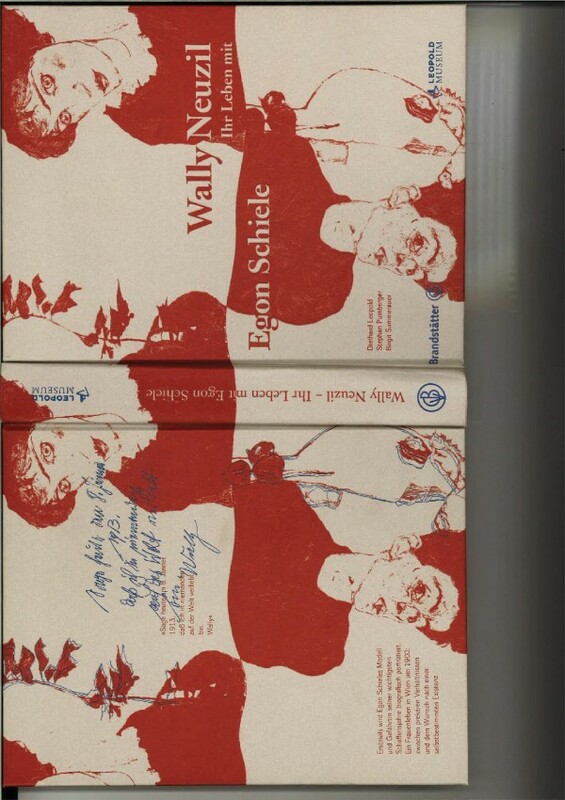 narrates the vicissitudes of a Viennese fin-de-siecle woman, caught between sacrifice and fulfilment. A life of profund humanity with no taboos. his side while he was in prison in April 1912, she believed in his integrity and offered him active support during this crisis. She was the closest person to the artist until spring 1915 when Schiele married Edith Harms.